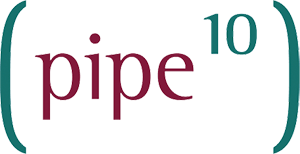 Third level domains are free sub domains associated with our main pipeten.co.uk domain, e.g. your-site.pipeten.co.uk. This type of domain are ideal testing purposes or a staging sites. 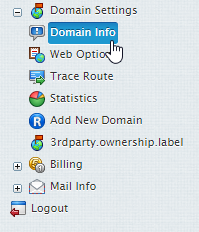 Look to the bottom right at the end of your domain list and click Add New Domain. In the Third Level Domain Name Registration field enter the third domain you wish to register and click Submit.